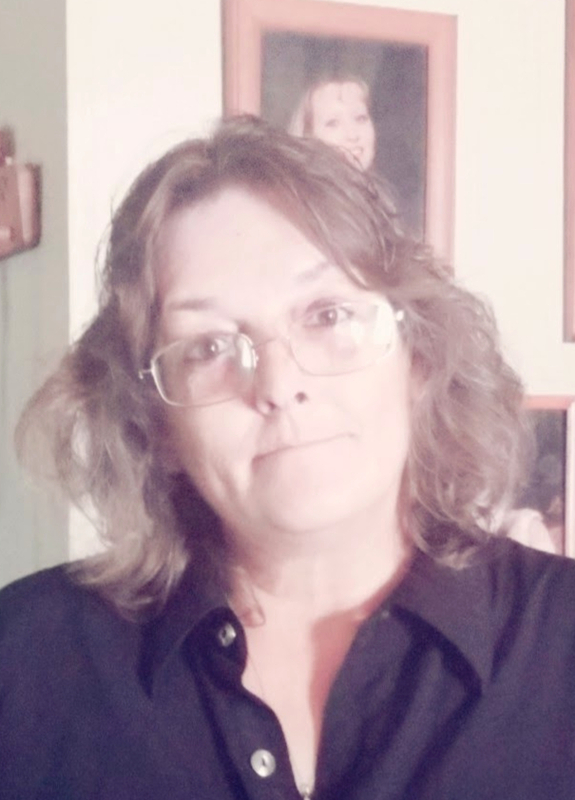 Wrenetta Jean Bowling, 55 of Sallisaw, Oklahoma was born on July 11, 1963 in Fort Chaffee, Arkansas to Velma Irene (Graham) Cristee and Charles Bowling, Sr. and passed away on February 2, 2019 in Sallisaw, Oklahoma. Mrs. 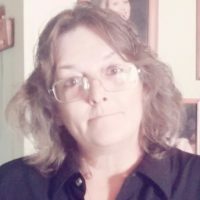 Bowling was a general laborer and caregiver at People, Inc.
Cremation is under the direction of Agent Mallory Martin Funeral Service in Sallisaw, OK.